Posted in Uncategorized | Comments Off on Get One Millionth Happy Customer for free! Posted in Uncategorized | Comments Off on New CX live album released! Zillo competition – win free guest passes to the next show! Die kultigen Briten Cassandra Complex spielen am Freitag den 04. 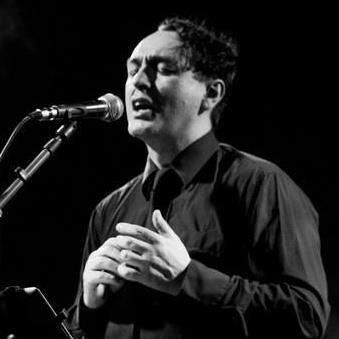 September eine exklusive Soloshow in Deutschland im Logo Club in Hamburg. Zu diesem außergewöhnlichen Anlass verlost Zillo exklusiv 5 x 2 Gästelistenplätze. Dies wird die erste Live-Shows der UK-Cyberpunx um Rodney Orpheus nach ihrem Comeback beim Wave Gotik Treffen vor zwei Jahren sein. 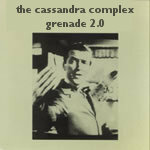 Wer gewinnen will, schreibe eine E-Mail mit dem Betreff “Cassandra Complex“ an info@zillo.de. Posted in Uncategorized | Comments Off on Zillo competition – win free guest passes to the next show! 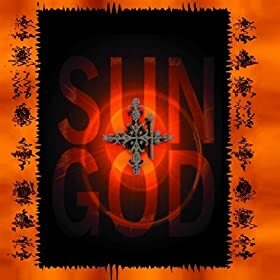 The Sun God album is out on Amazon MP3! This probably means that it’s also live on iTunes and eMusic etc. If anyone has an account with these stores could they check and let me know? Shows in the next month! We’ll be bringing lots of merchandise, like T-shirts and some rare CDs to each show, so bring some extra cash along! We always like to hang out at the merchandising booth and sign autographs and chat after the show, so if you have something you’d like autographed, do bring it along. We’re also looking for someone who would be interested in helping us sell merchandising at the German shows. If you’d like to help out, and get to spend time backstage with us (and maybe even get a free T-shirt! ), please send us a mail! 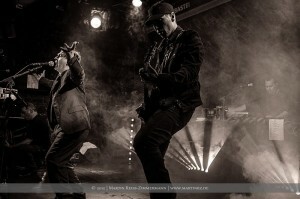 Posted in Gigs, Uncategorized | Comments Off on Shows in the next month! GUITAR-playing solicitor Andy Booth has been plucked by the British Academy of Composers and Songwriters and BBC Radio Two to advise up-and-coming artists on legal issues. Andy, a partner at Manchester firm Turner Parkinson and guitarist with the 1980s band The Cassandra Complex, who recently re-formed to tour Germany and Brazil, is advising hopefuls in a nationwide search for unsigned talented songwriters. He is providing advice on publishing and recording contracts to finalists in the BBC Radio Two New Songwriters’ Academy. Andy, whose clients include Ian Brown and The Coral, said: “This academy is attempting not only to uncover new talent but also to advise up-and-coming musicians on how to avoid the pitfalls inherent in the music industry. Posted in Uncategorized | Comments Off on Soulshadow today! Up until now most of our records haven’t been available for download anywhere. That’s been deliberate, since we don’t approve of the restrictive Digital Restriction Management used by most download sites, or of their payment policies. However that’s about to change… We’re currently uploading Wetware, the Twice As Good EP, and Rodney’s Sun God album to several different sites. Within the next few weeks you should be able to get hold of them from eMusic, Amazon MP3, iTunes, and elsewhere. We’ll let you know when they appear on each site, it usually takes a few weeks after we sign the deal for them to be released to the public. Hopefully you’ll be able to download them for Xmas! For those that have been looking for the earlier albums… more info about those coming shortly.